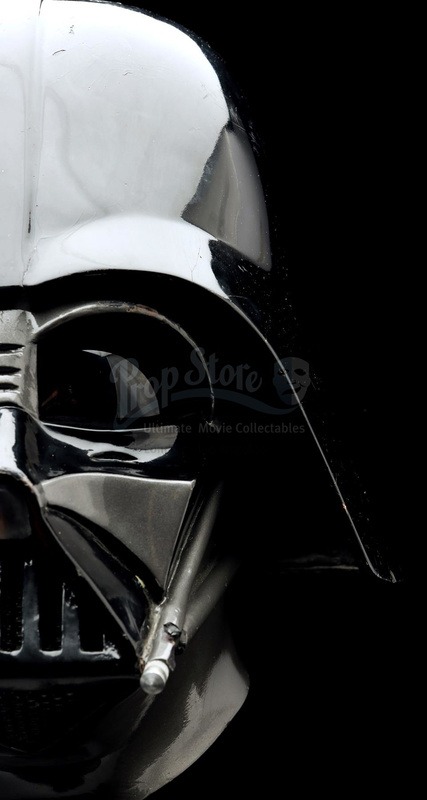 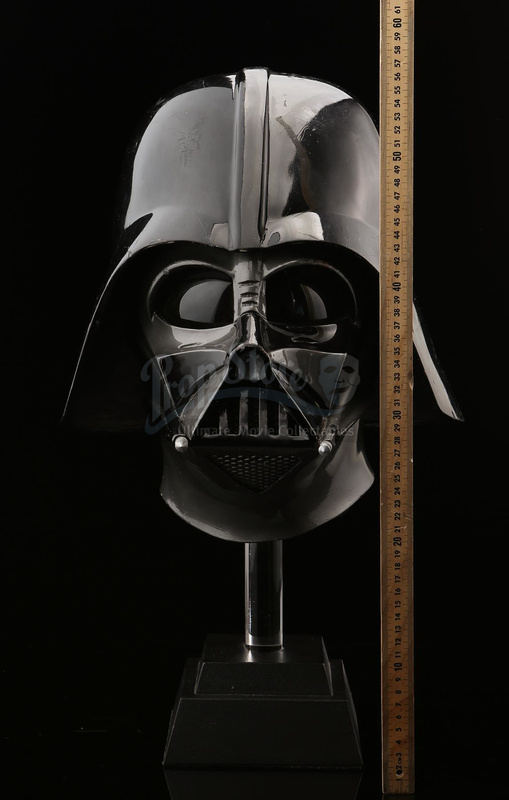 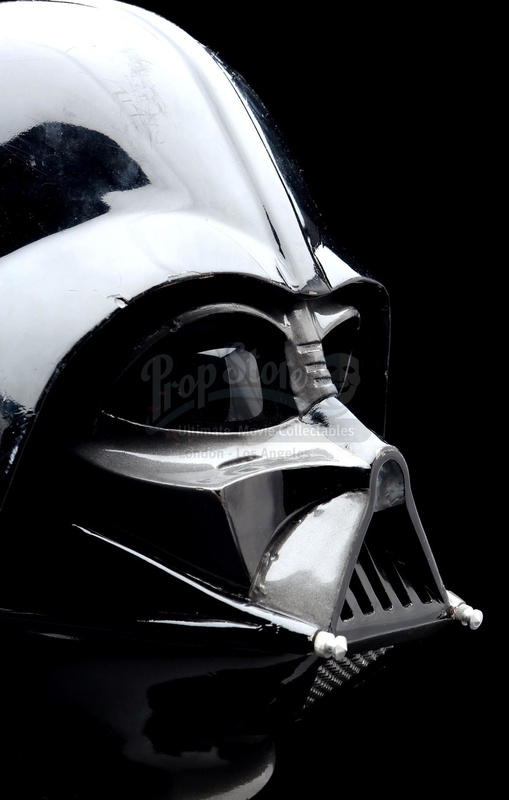 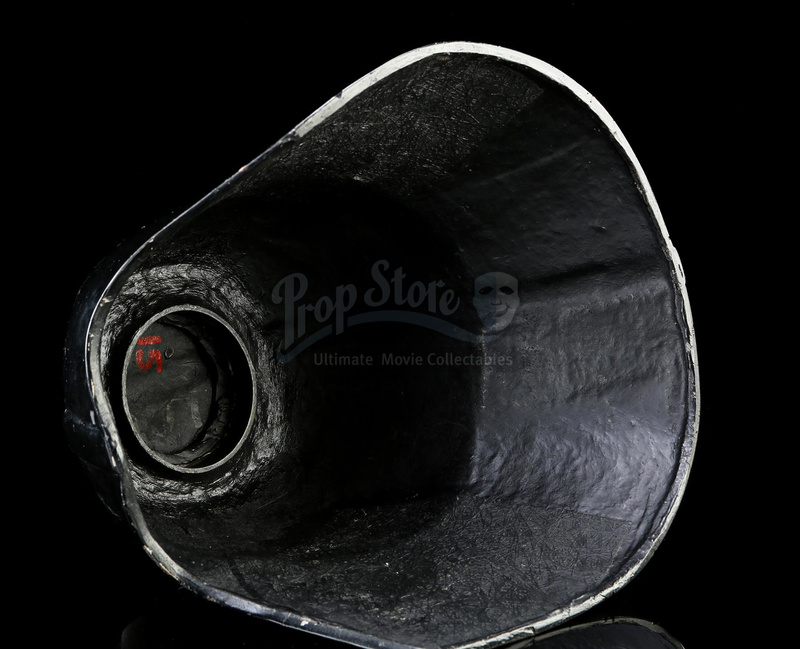 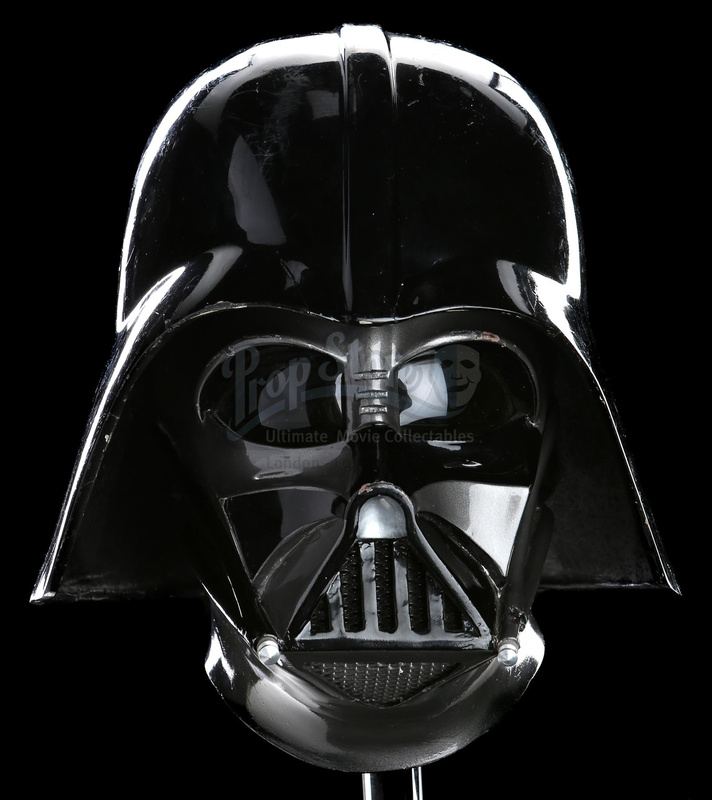 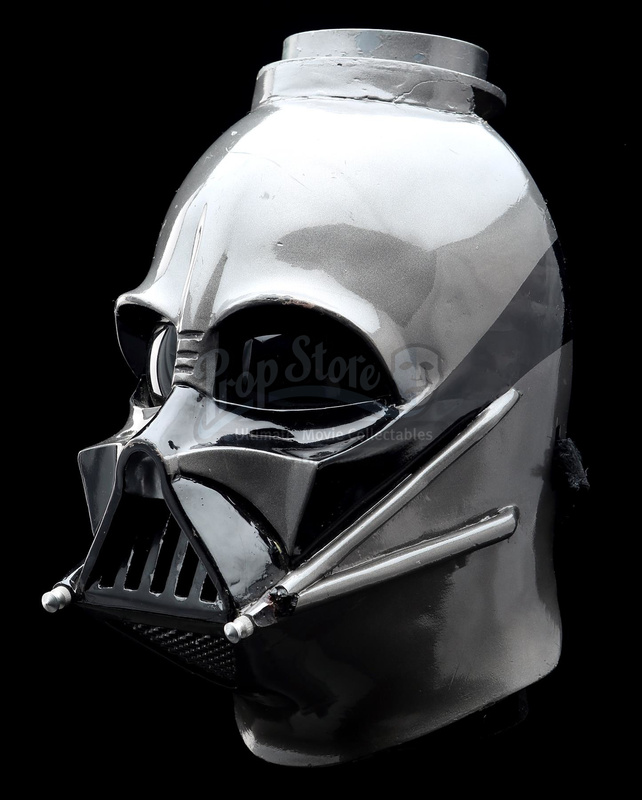 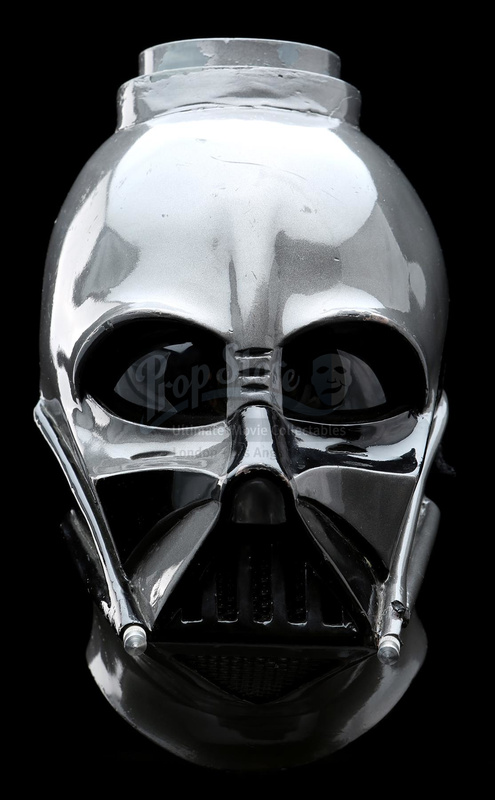 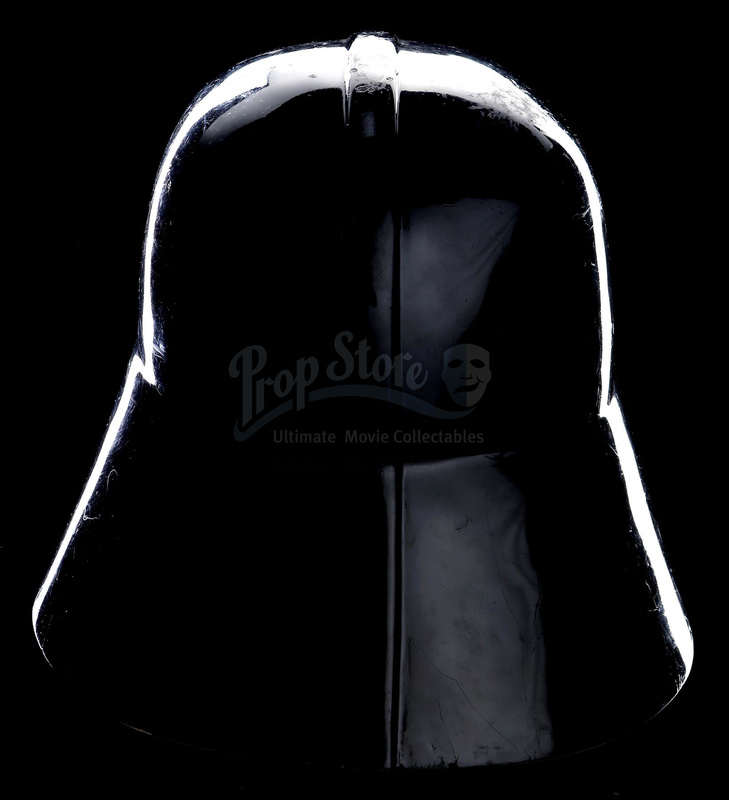 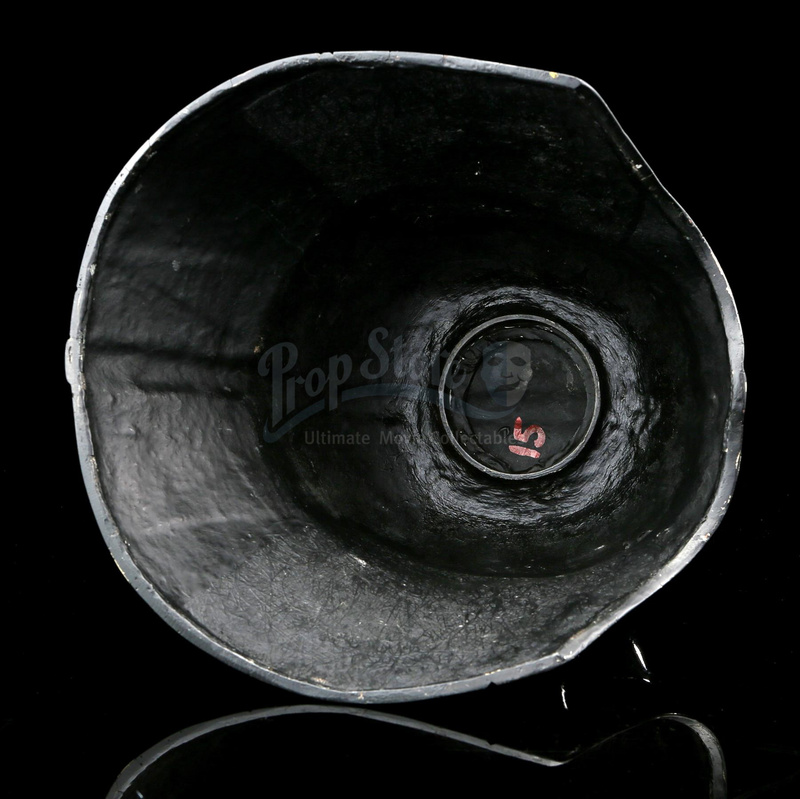 A Darth Vader helmet from promotional touring appearances during the release of Irvin Kershner's Star Wars: The Empire Strikes Back. 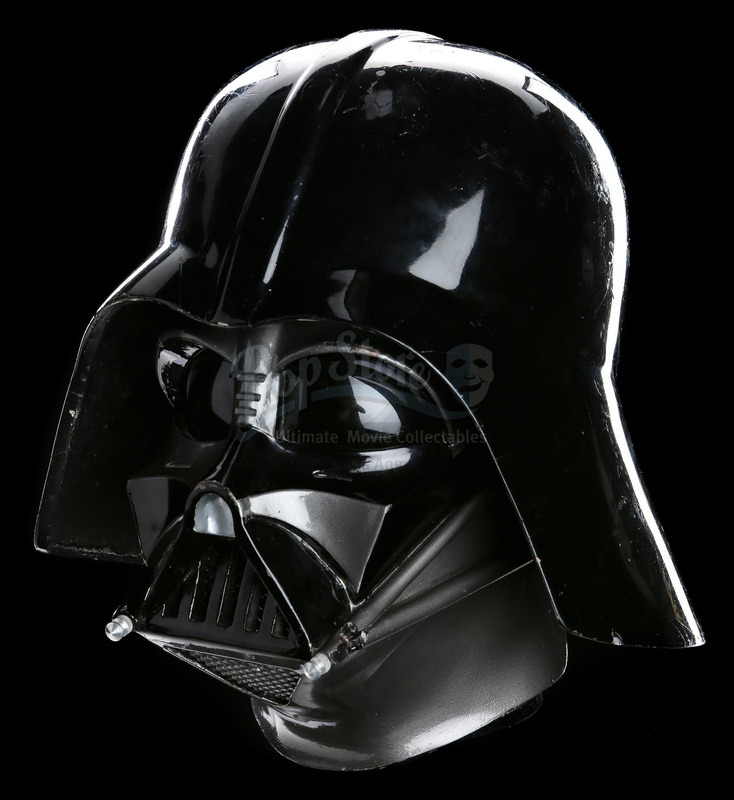 Lucasfilm commissioned a number of studio-quality Darth Vader costumes for use in publicity and marketing of the film including public and press appearances. 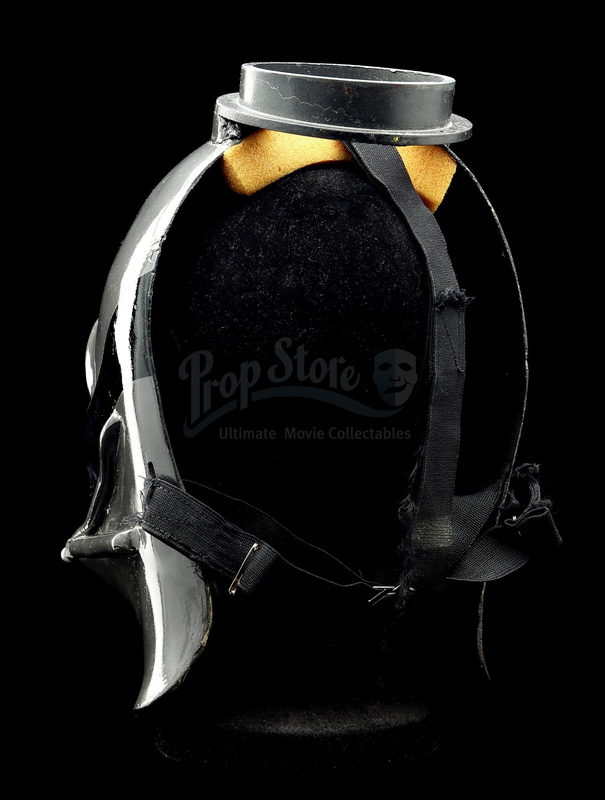 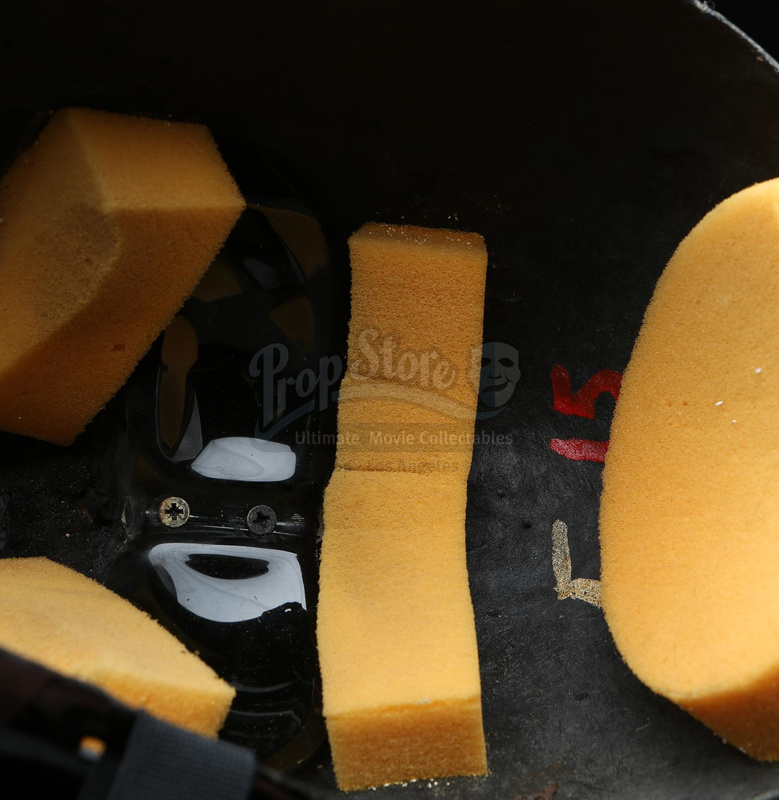 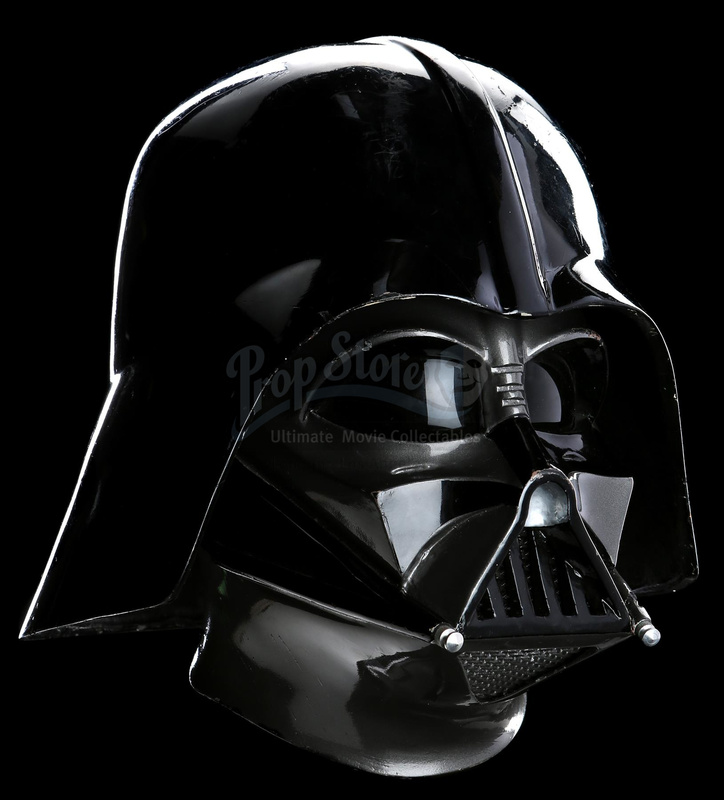 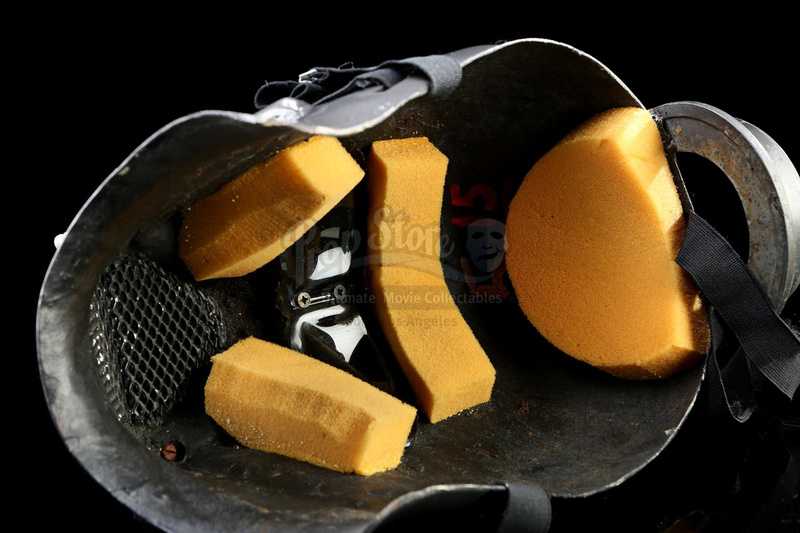 The helmet was likely also used for Star Wars: Return of the Jedi-era promotional events.